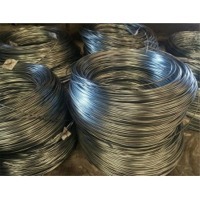 We offer a wide plethora of bluish-white lustrous metal Zinc. 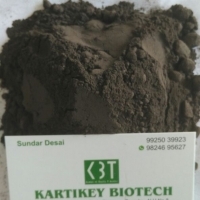 It is brittle at ambient temperatures but is malleable at 100 to 150C. 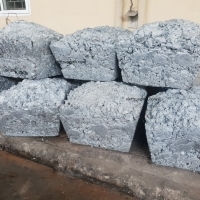 Being a good conductor of electricity it has a wide usage in numerous applications. 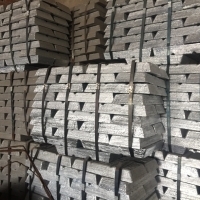 We offer this high quality Zinc to our clients at very economical price. 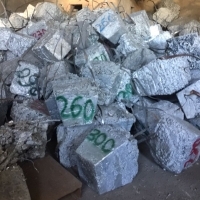 Properties Melting point : 419.5C Boiling point : 911C Resistivity : 5.96 micro ohm-cm at 20 C Standard state : solid at 298 K Color : bluish pale grey Classification : Metallic We are engaged in offering Special High Grade Ingots and Jumbos of about 1 M. Ton size. 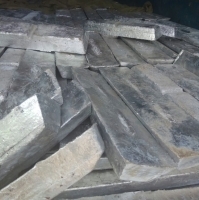 LME registered / Non-registered / Special High Grade Ingots and Jumbos as well as High Grade and Zamak 3 etc are offered by us. Short on time? 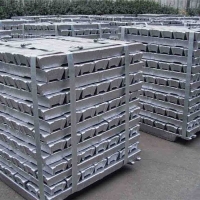 Let zinc sellers contact you. 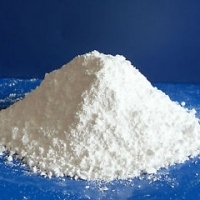 Zinc oxide itself has the characteristics of high index, high thermal conductivity, binding, antibacterial and UV protection properties., These traits make it suitable to be used in many different types of application across a range of various materials and products, starting form plastics, ceramics, glass, cement, rubber, lubricants, paints, ointments, adhesive, sealants, pigments, food, batteries, ferrites, fire retardants, etc. 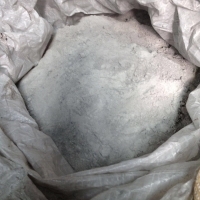 Product: Zinc Fines, 41-47% basis. 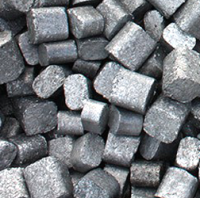 Origin: Mexico Specifications: - Guaranteed Values Zinc Fines, from 30% minimum to >60%. 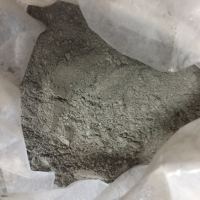 Chemical Properties (for Zn 41-47% basis) Grade Zn: >41%-- 47% Cl 0.05% max Au: 6.8 g/t F: 3.65% Ag: 71.4 g/t Fe: 3.1% max Pb: 0.148% Hg: 15.5 g/t Cu: 0.008% SO4 3.00% max Cd: 20.3 As: 105.8 g/t S: 4.6% Moisture 8.00 % Max (Free Loss at 105 C.) Physical Properties - Sample Grain Size: Item A Iron Ore Lumpy 1mm 8 mm to fines 100% Quantity: 10,000 t Trial; 50,000 t per month thereafter with possibility to increase. Contract Period: 12 Months. PAYMENT TERMS: Letter of Credit 100% (LC / SBLC) Confirmed and Irrevocable, Non-Transferable and Indivisible. 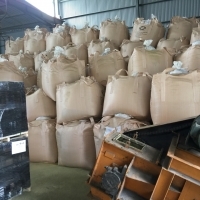 Payable At Sight at the Port of Loading against boarding documents. PERFORMANCE BOND: 2% Performance Bond to be issued by Seller to Buyer on issue of SBLC. DELIVERY CONDITIONS (INCOTERMS): FOB Mexico or CIF China (Loading Port, Mexico). PACKAGING: Bulk. 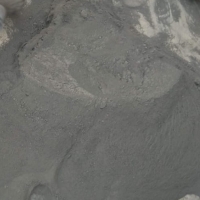 Shipments are initiated 30 days after confirmed SBLC. PROCEDURES: 1. Seller issues FCO. 2. Buyer signs FCO on acceptance and submits ICPO / LOI. 3. Buyer returns signed and stamped FCO. 4. Seller issues Contract with full banking details. 5. Buyer and Seller sign and exchange contracts. 6. Seller provides Proof of Product &/or Buyer conducts a site Visit to verify goods and local conditions. 7. Buyer's Bank opens Letter of Credit. 8. Shipment commences as per contract. 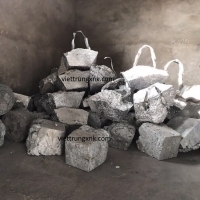 We supply ZINC BOTTOM DROSS from Hot-dipped galvanized pipes process, original of Vietnam purity 94%+/- 1, 150MT/ Month, yard visit: allowed and high recommendation, payment term: 100 L/C at sight.